You may or may not have seen the old escape(s), one (the old reelesapefilms.com) was a flash site while the other was a wordpress blog I updated with stories, photos, videos and information from recent hunting, fishing and production trips. These two sites have now come together into one ultimate escape. 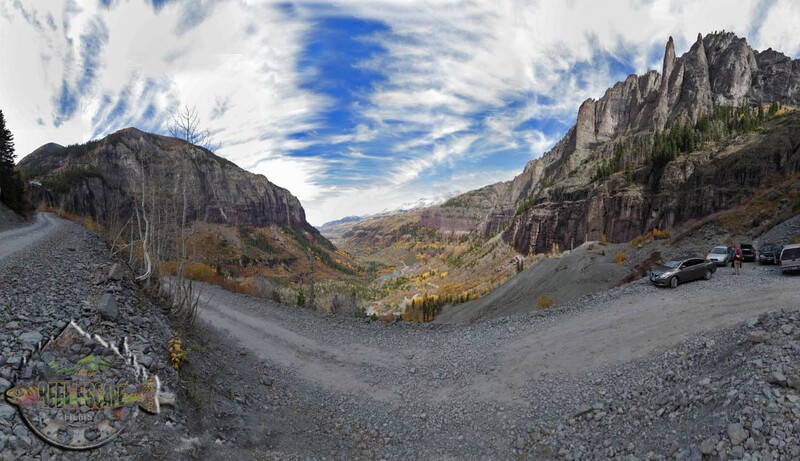 “In the Land of the Cutthroats” tells the story of three native trout species that evolved along the Continental Divide in Colorado. From ancient beginnings in tepid coastal waters, the wayfaring cutthroats found their way to the loftiest slopes of the Rocky Mountains and into the hearts of modern fly fishers. After a medley of outstanding mountain scenery, cutthroat trout, mayflies, and cutting-edge time-lapse photography, the film takes viewers to a high-mountain lake for action-packed angling for greenback cutthroat trout. The film was an official selection of the 2010 Fly Fishing Film Tour and is now available on DVD. 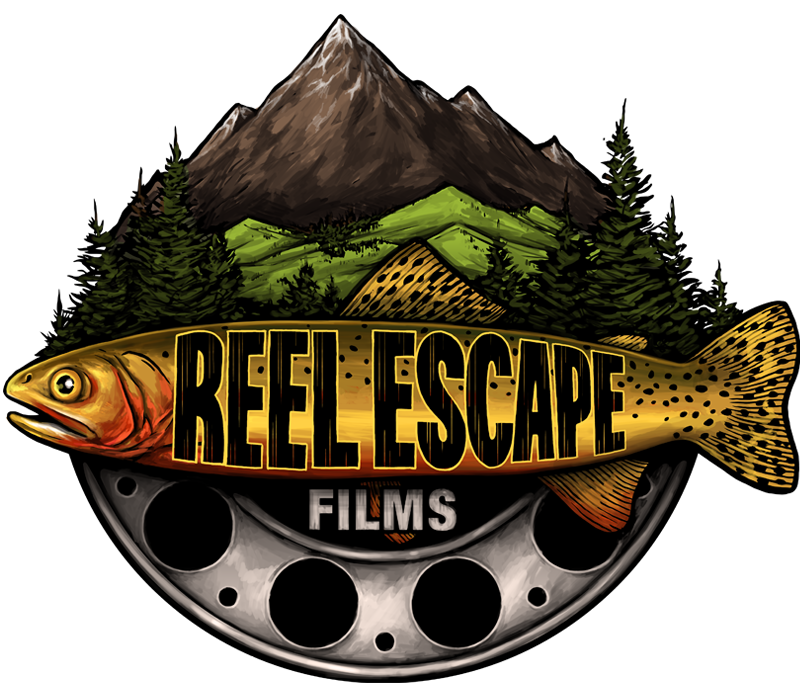 Visit the Reel Escape Store to purchase yours today. 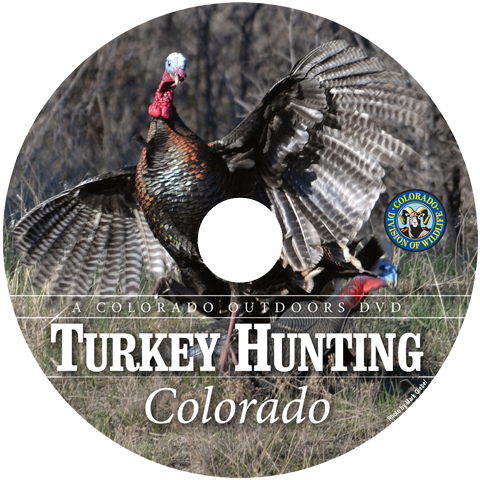 Fly-fishers dreaming of the days ahead on Colorado lakes and streams can amplify their visions by immersing themselves in “Fly Fishing Colorado,” a feature-length DVD from the Colorado Division of Wildlife. More than two years in the making, “Fly Fishing Colorado” takes viewers on a year-round tour of fly-fishing adventures spanning the entire state, from the loftiest reaches of alpine lakes to warm-water reservoirs and all points between. Anglers will get a firsthand look at the best fly-fishing that Colorado has to offer, as seen through the lenses of DOW’s revamped video production unit. Fly-fishers can scroll through the pages of a weathered journal to find finicky trout rising to dry flies or high-speed wipers ripping line from screaming reels. 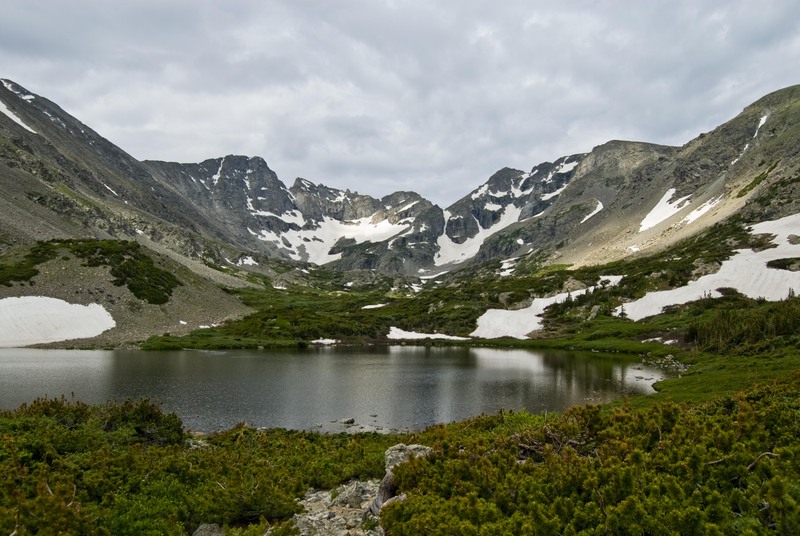 Experience the thrill of catching all three native trout species against a backdrop of high-mountain scenery. Share the underwater haunts of northern pike, and take a ride on a jet boat for a lazy drift down a gentle river. The journal also reveals when and where to find a multitude of the famous and not-so-well-known insect hatches that occur on major rivers and backcountry streams. Be in the right place at the right time to find trout rising to green drake, blue-winged olive, red quill and pale morning dun mayflies. Explore the stages of the Mother’s Day caddis hatch from start to finish, and discover the importance of widespread and prolific summer caddis hatches. Travel to mountain park reservoirs for famous still-water hatches and trophy-sized trout. Be there for the action when kokanee salmon, brown trout and native mountain whitefish make spawning runs up golden corridors of rivers cloaked in the dazzling colors of autumn in the Rocky Mountains. 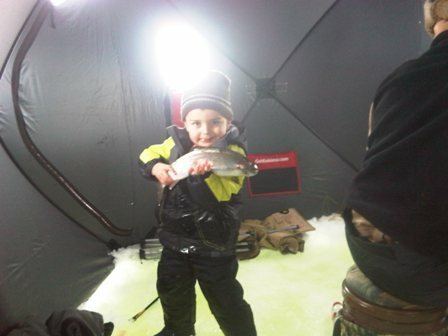 The journal also is packed with fly-fishing instruction for anglers of all skill levels. There are techniques for fishing nymphs, dry flies and streamers. Proven fly patterns are listed for all events. “Fly Fishing Colorado” is a useful tool for anglers making plans and scheduling trips to coincide with fly-fishing events. 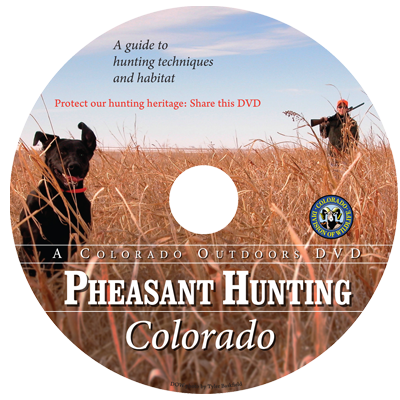 The DVD also is designed to recruit anglers. Anglers spend nearly $1.5 billion dollars a year in Colorado, which is considered to be one of the premier fly-fishing destinations in the world. Showing anglers what the state has to offer will help add to Colorado’s prestigious fly- fishing reputation. 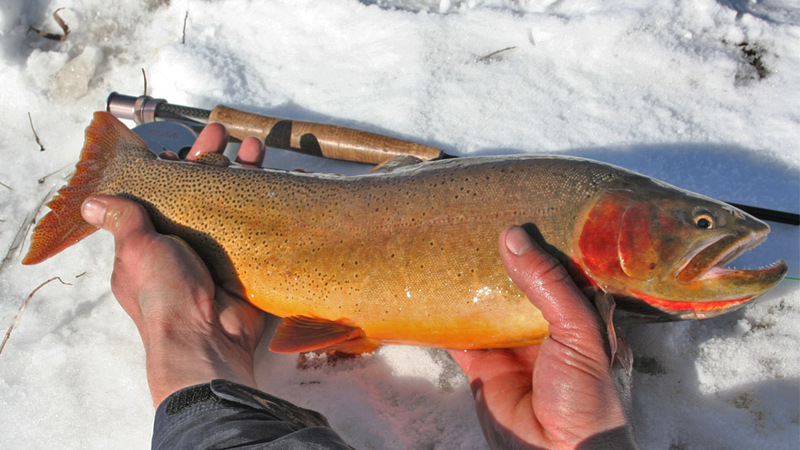 Additional anglers in Colorado will mean more dollars for local economies, more license dollars for wildlife management and the continuation of the conservation ethic. 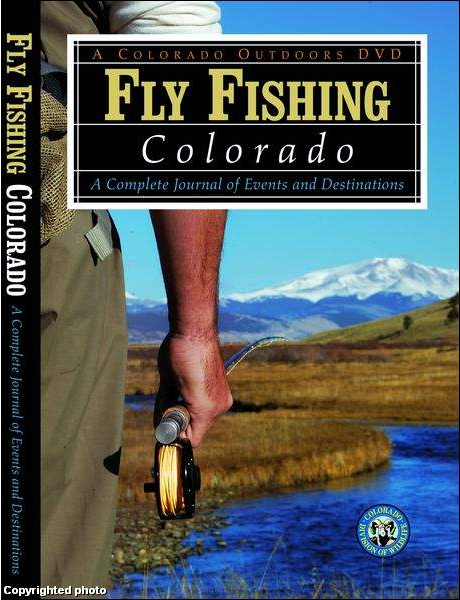 “Fly Fishing Colorado” is available for $20 HERE and at DOW service centers and at fly shops and sporting-goods retailers. Successfully hunting elk in Colorado may seem to be a daunting task. It requires a lot of preparation, scouting, and most importantly a lot of hard work. Fortunately at the DOW, we produced a series of videos not only to get people excited about going after one of the most elusive big game mammals in the forest, but also to assist them in preparing for a hunt. I’m pretty sure almost every lake in the state froze after last weeks frigid temps. This does not mean to go putting away your rod and reel … if you’re a fly fisherman buck up and hit some of Colorado’s reputable tailwaters. 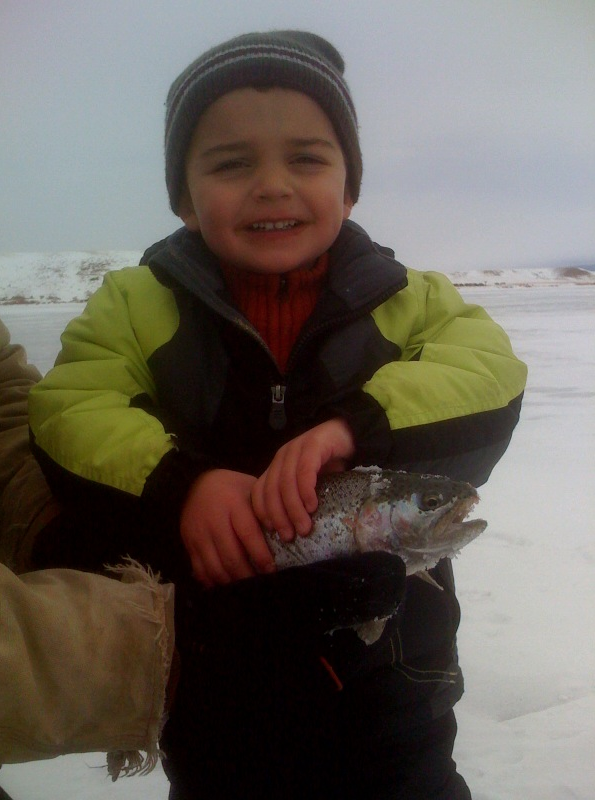 Winter time may be cold on the water but trout still eat throughout the winter … even fish under a thick layer of ice need to eat.